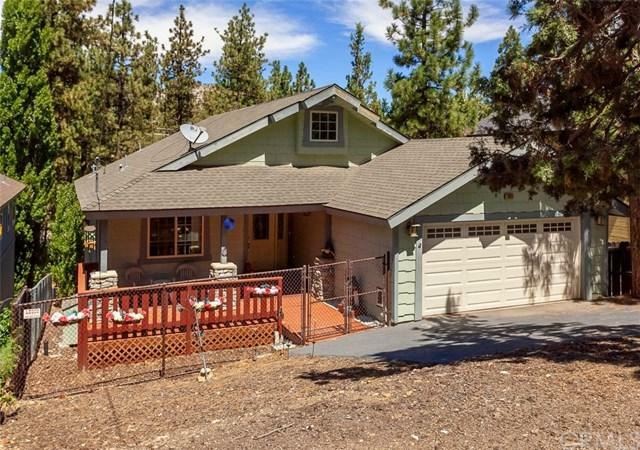 Beautiful newer custom home located in nice area of Big Bear City. This super clean, single story home was originally built in 2005, but interior of home was never finished or lived in until current owner bought it in 2010 and completed the work. 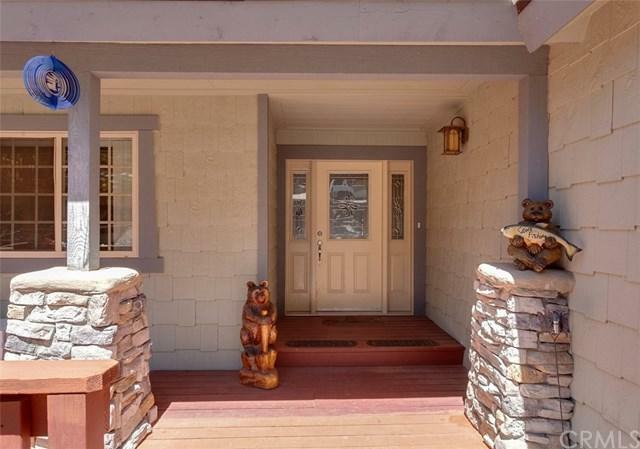 Covered entryway welcomes you into this light and bright home with high vaulted ceilings, attractively decorated with a combo of mountain and sea decor. Tiled foyer, large living room, spacious dining area, and a beautiful kitchen that opens to the separate family room with F/P and access to back deck. Master bedroom has double sinks, walk-in closet, jetted tub and separate shower. Recessed lighting, hot water circulating system, dual pane windows, separate laundry room, insulated 2 car garage. 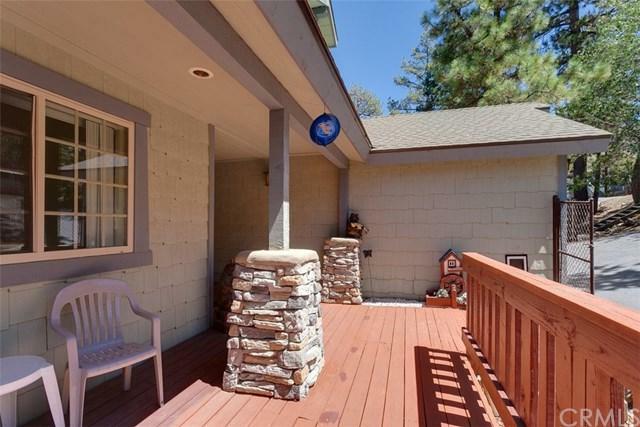 Covered front porch and private back deck with scenic mountain and tree views. Fully fenced yard with low maintenance landscaping and huge build-up/storage area under house with access from back yard. 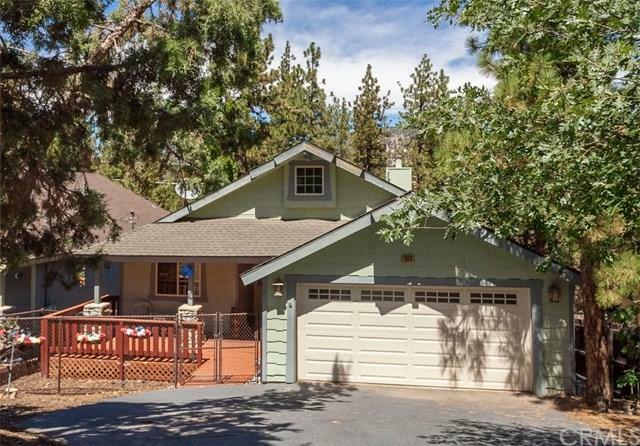 Peaceful neighborhood, just a short drive to lake, ski slopes and shopping. Comes fully furnished and ready to move in, including outside furniture and decor.